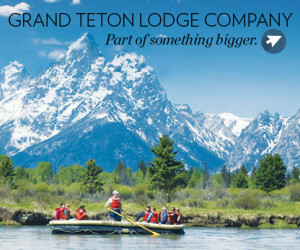 Signal Mountain Lodge lies along the shores of Jackson Lake in Grand Teton National Park and has great cabins you can afford, while you enjoy the wonders of the park. Book Online. 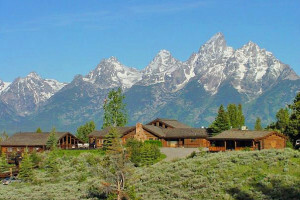 Signal Mountain Lodge Wyoming offers wonderful accommodations for visitors to Grand Teton National Park. The rustic cabins are set on the lakeshore of Jackson Lake at the foot of the Tetons and offer a real getaway experience. Signal Mountain Lodge WY can be reached by taking Highway 191 to Moose Junction, turning left and driving eighteen miles. 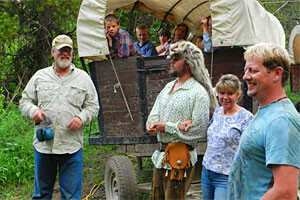 Outdoor fun is abundant for all guests at the lodge. You can enjoy the water sports that Jackson Lake provides, such as fishing, sailing and kayaking. There are lots of trails nearby where you can hike and watch the wildlife. Take a scenic float trip on the Snake River. Try a guided fishing trip and see what sort of catch you can make. 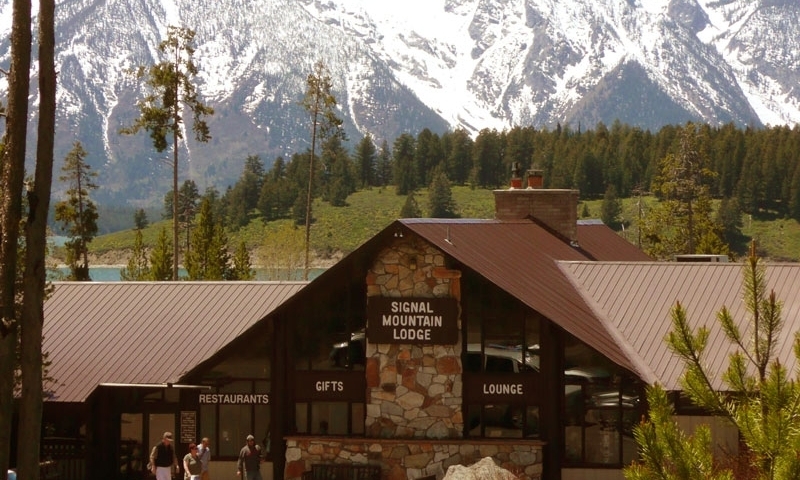 By choosing Signal Mountain Lodge as your place to stay within Grand Teton, you will discover the rustic beauty of this area is extremely appealing. No matter whether you stay in one of the small motel-style cabin units or the family bungalows, you’ll find these accommodations provide a unique atmosphere to your stay. The lodge has 80 units, some with beach frontage. They are carpeted and have lovely handmade pine furniture. Some have fireplaces. Other amenities include two restaurants, a tour desk, a convenience store and gas station. Signal Mountain Lodge is open from approximately May 12 to October 15, 2017. 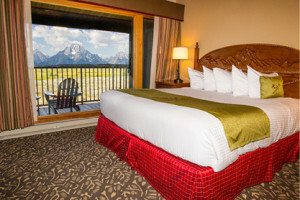 For reservations, call Signal Mountain Lodge at 307-543-2831 or Book Online.